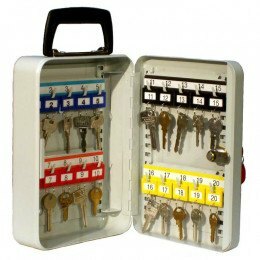 Need Keys on the move? 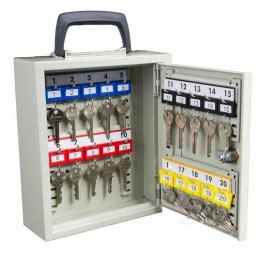 Portable Key Storage Cabinets are the answer. 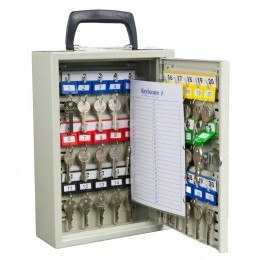 Mobile Key cabinets with carrying handles for those who need to be able to secure and access keys anywhere. 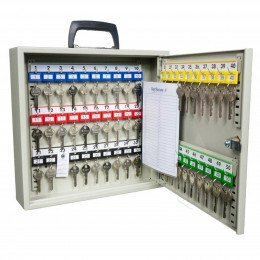 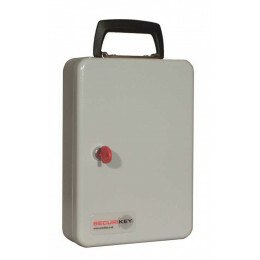 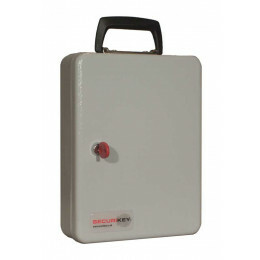 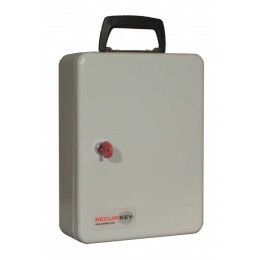 Choose from our range of portable key cabinets by both KeySecure, Phoenix and Securikey.